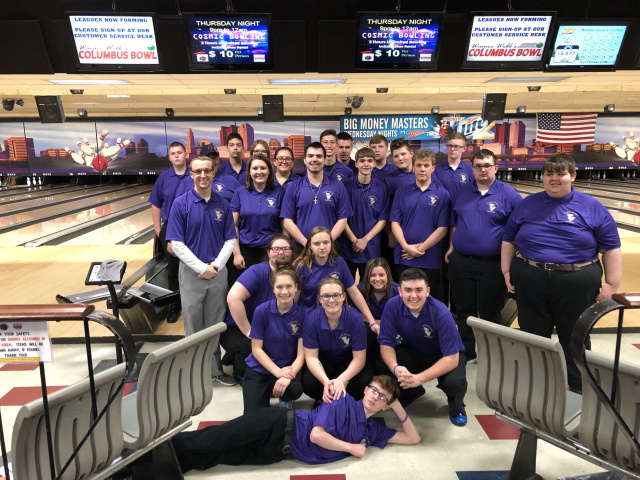 ASHVILLE – The Teays Valley Vikings Bowling Team finished 5th in the COHSBC Roll Off on Saturday, February 9. 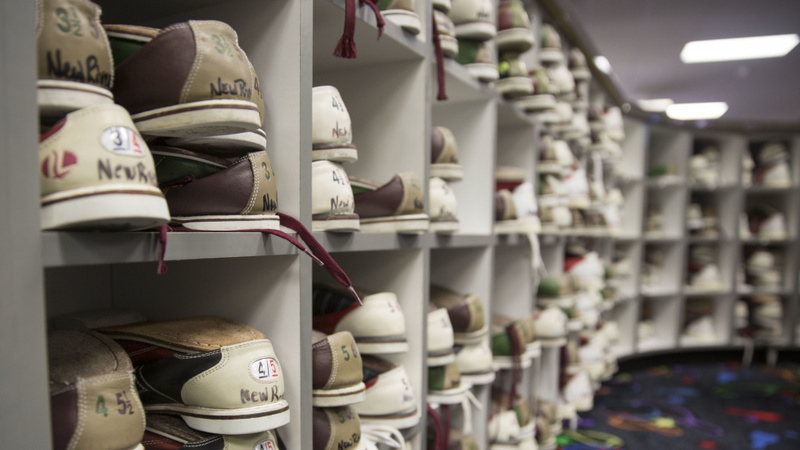 The Vikings were led by Michael Collins, who bowled a 603 series. The Lady Vikings finished 7th at the COHSBC Tournament on Saturday, February 9 at Holiday Lanes. Addy Held led the Lady Vikings with a 488 series.